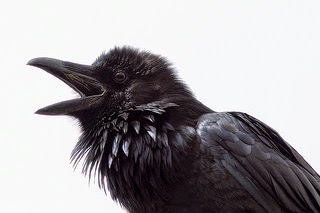 (bitter), Eng. balm of Gilead or balm of Mecca. This is not the buds of the poplar trees used to make cough syrups today (see negrillo below). 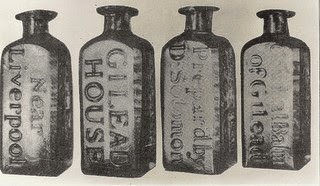 Gilead was an area east of the Jordan River, famous for its spices and ointments. A balm is an aromatic, medicinal substance derived from plants known for its healing properties. It is a type of myrrh-like an electuary, made from the resin of the flowering plant called opobalsamum or balm of Gilead (from the tree with the same name). Resin from Commiphora myrrha. 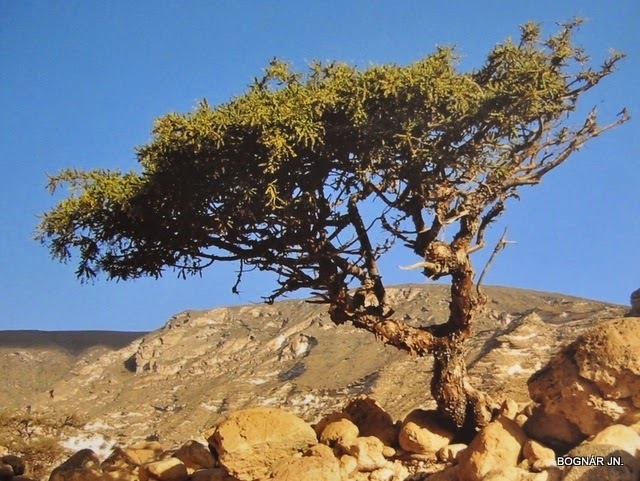 (a species of trees producing gum resin or bellium), mixed with aloes mastic, cinnamon, lavender, spica indicus (sweet grass), wild ginger and other spices from Arabia. These were ground into powder and mixed with three parts clarified honey and made into in syrups or lozenges. Balm of gilead was also used for its aroma. Bible uses the term “balm of Gilead” metaphorically as an example of something with healing or soothing powers. Gilead; is there no physician there? why then is not the health of my daughter of my people recovered, This is considered to be a poetic search for hope to relieve pain —a plea for healing and it indicated that this is a resin used for medical purposes but that it was expensive and not available to all. In other words, is there a possibility of peace and comfort in my future? judgment on Egypt is revealed when God demands, “go up to Gilead and take balm, O virgin, daughter of Egypt: In vain shalt thou use many medicines; for thou shalt not be cured. Balm of Gilead served to purge the stomach, to eliminate obstructions, other stomach illnesses and to purify the blood. It was thought beneficial for menstruation, urine and dropsy, etc. The balm valued as much as a medicine as a bitter electuary, which was imbibed. It is very bitter for the aloe content. Avenzoar lists the balm as an ingredient for antidotes against poison. Today, commercial preparations of Gilead balm (opobalsamum) and oil are sold on line.